Ensure proper posture throughout the day. 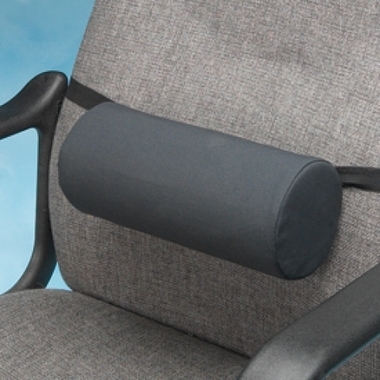 Adjustable elastic strap lets users secure The Original McKenzie® Lumbar Roll™ to standard chair backs and auto seats. 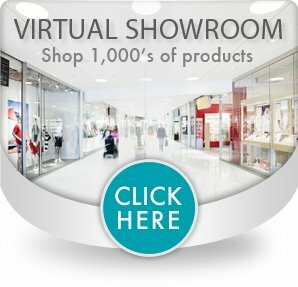 Provides comfortable support to aid with low back pain. Made of polyurethane foam with removable polyester cover. 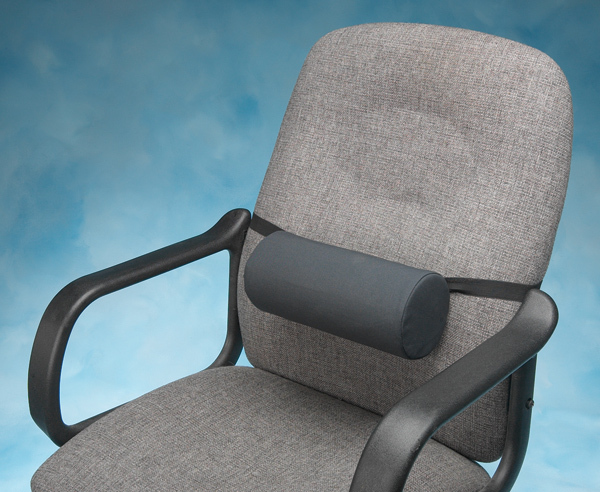 Available in Standard and Firm foam densities. Rolls measure 11" (28cm) long with a 4-3/4" (12cm) diameter.